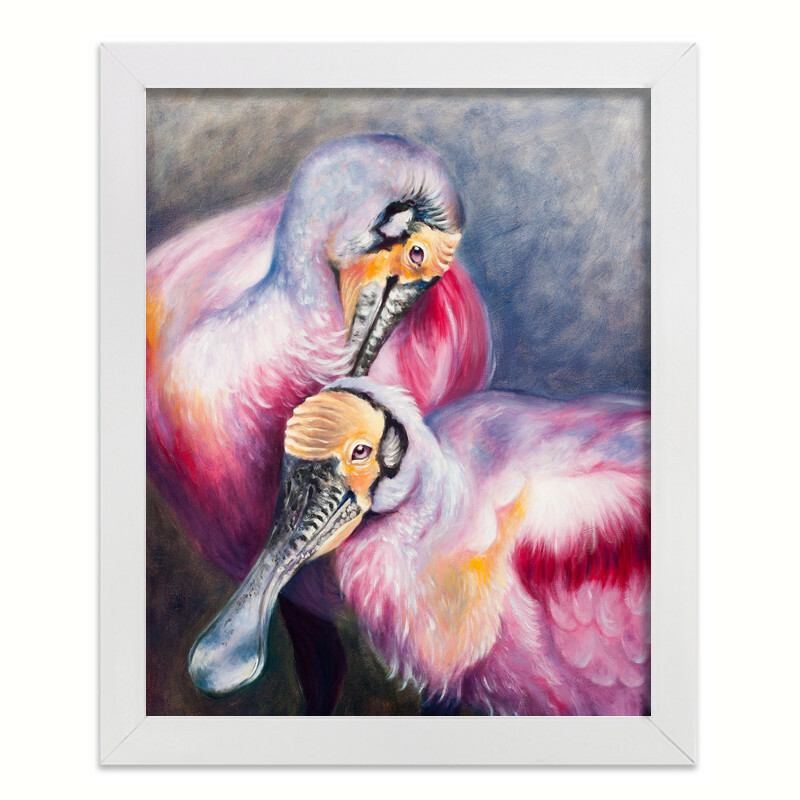 FROM THE ARTIST: Many people do not know spoonbills even exist. 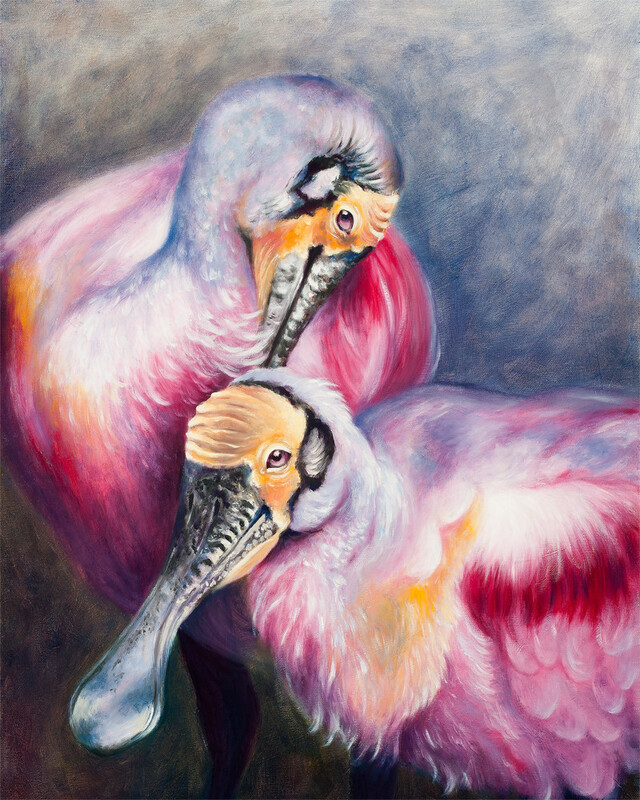 I acknowledge spoonbills in my paintings to teach others about the unique species. 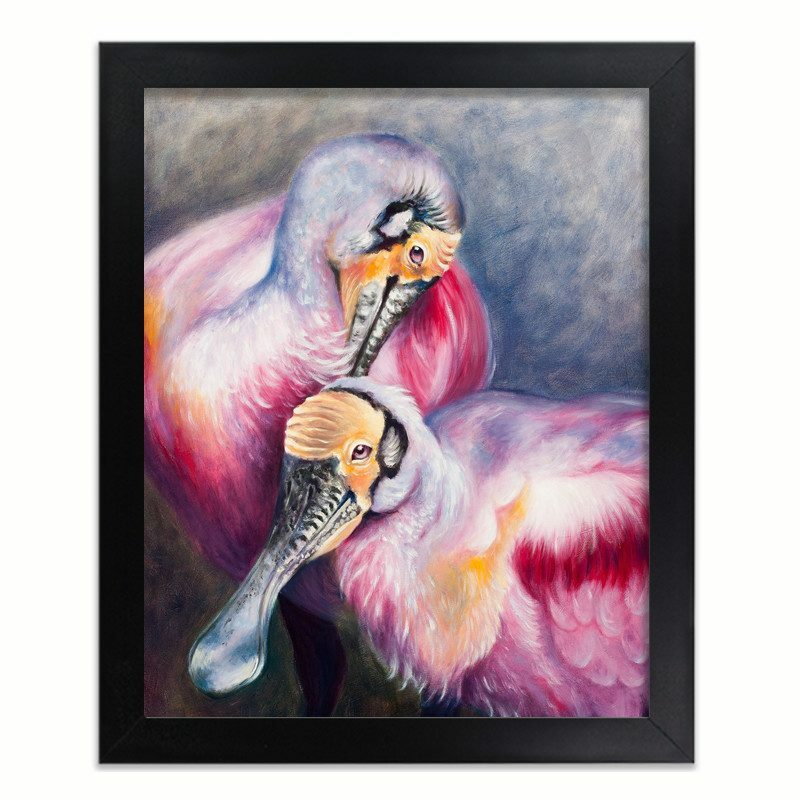 Like so many other species, spoonbills go unnoticed.